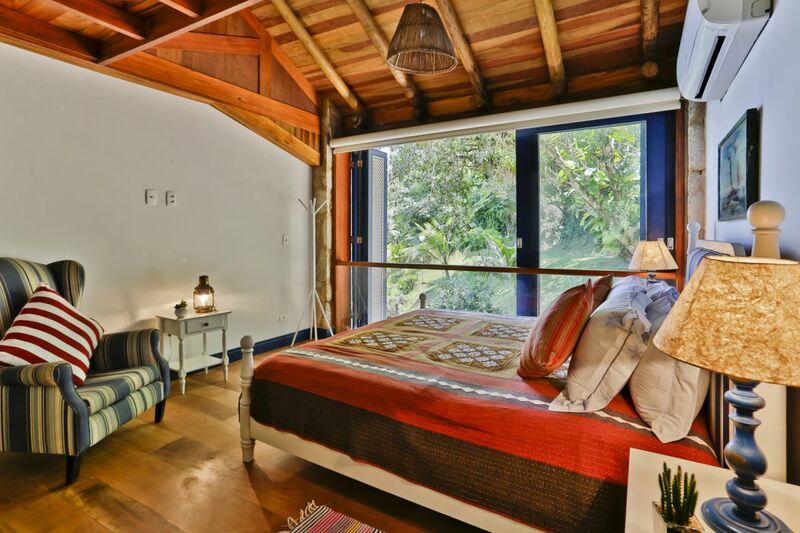 This beautiful and comfortable villa lies on Paraty’s bay, just 10min away by boat from the historical center — a specially good location for those who want to be isolated and yet close to the lively scene of Paraty. 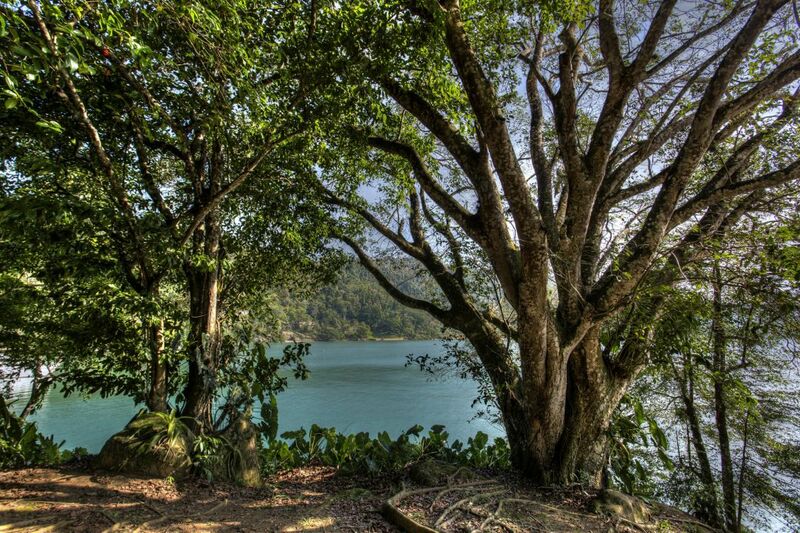 Surrounded by atlantic forest, its access is only by boat. 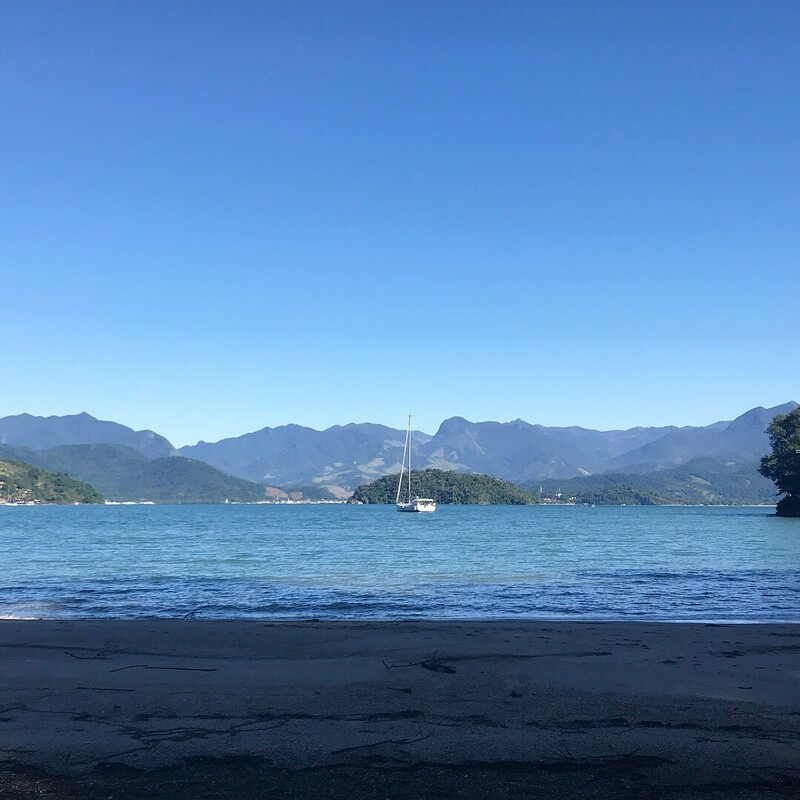 Paraty villa 11 offers a lot of tranquility and privacy, including transfer in and out from the historical center and a round trip for a day out in the city. 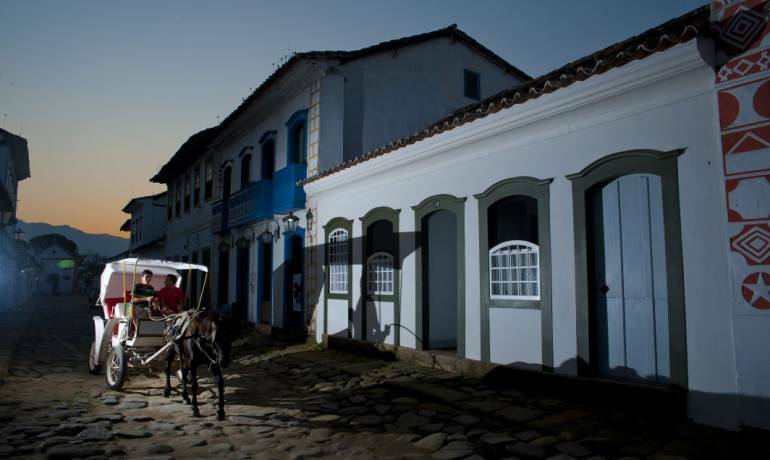 Perfect for 3 couples that want to enjoy Paraty’s center while being surrounded by the sea and untouched nature. 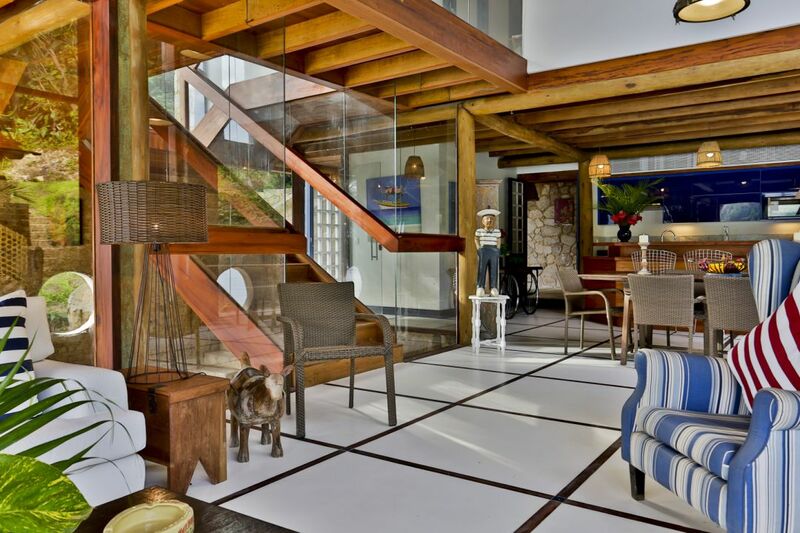 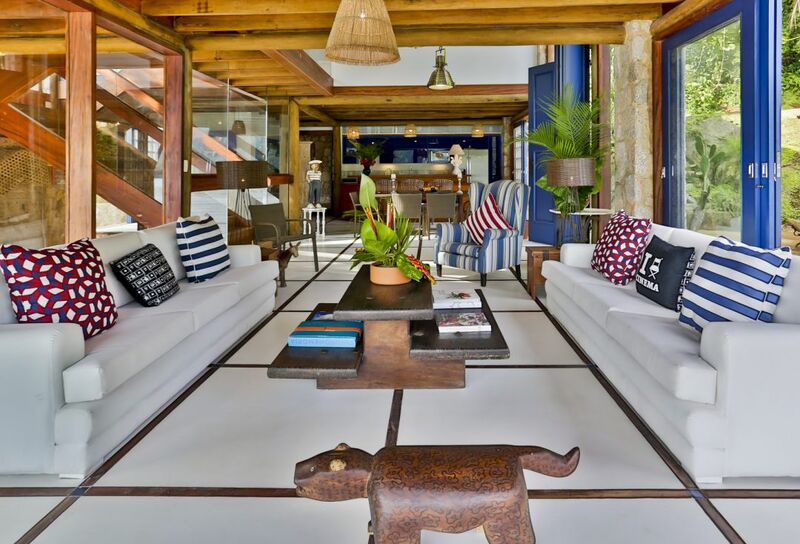 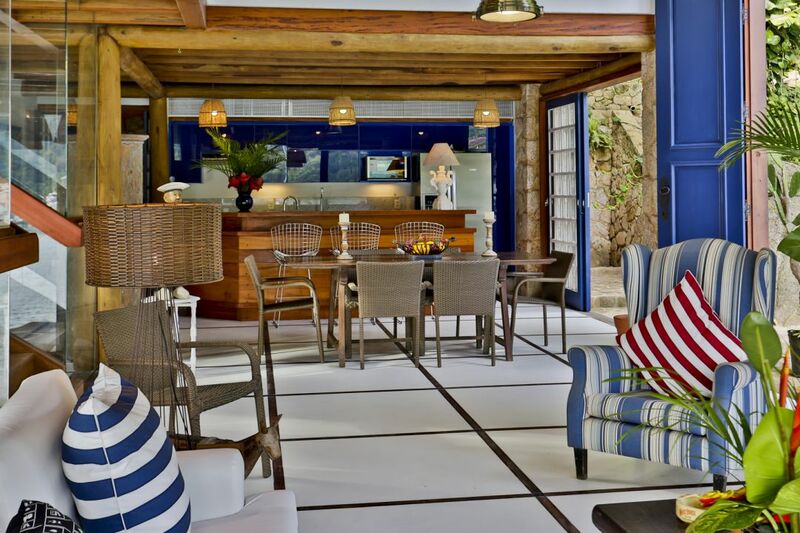 Villa 11 is located on the Paraty bay, 10min boat ride from the historical center. 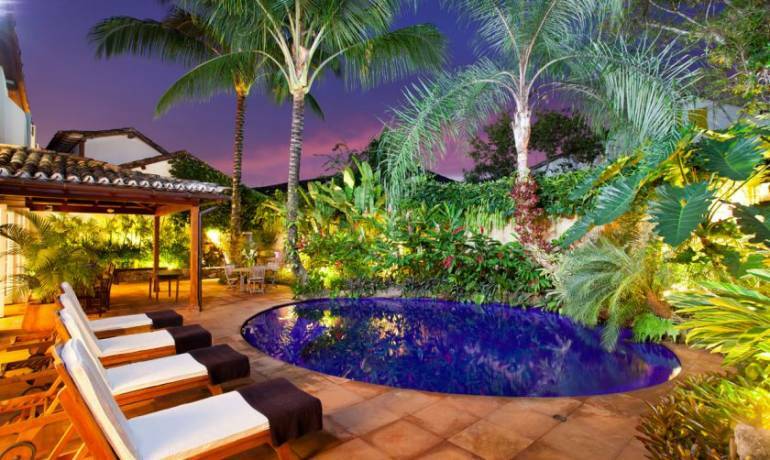 Staff 1 Cook, 1 Housekeeper, 1 Housecaretaker.